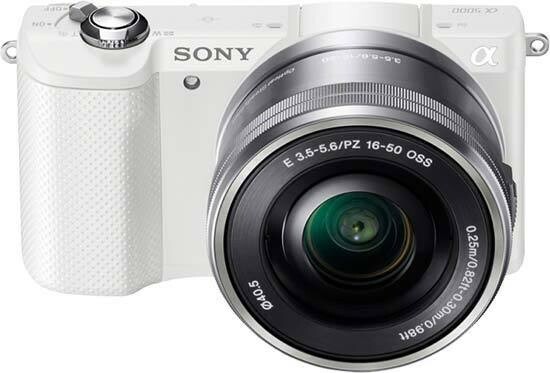 Listed below are some of the rivals of the Sony A5000. The brand new Olympus E-PM2 is one of the smallest compact system cameras on the market. Also known as the PEN Mini, the svelte EPM2 has exactly the same image sensor and processing engine as the flagship OM-D E-M5. It also boasts the World's fastest autofocus system, a 3 inch LCD touchscreen display, full 1080p HD movies, and an extensive range of creative filters. Read our Olympus E-PM2 review to find out if it's the perfect upgrade from a compact camera.